Misplace your iPhone? Siri on HomePod will help you find it. You are here: Home / Drafts / Misplace your iPhone? Siri on HomePod will help you find it. Your HomePod is even smarter than you think and can do much more than blast terrific sound. From listening to music and podcasts, to helping you in the kitchen, it’s a great smart speaker. Did you know Siri on HomePod can also help you locate your misplaced Apple devices? If you have a habit of losing your iOS devices around the house — like your iPhone, Apple Watch or iPad — learning how to use Siri on HomePod is invaluable. Here’s how to do it. 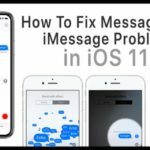 Having Trouble Connecting to the Internet with HomePod? 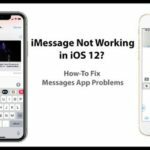 HomePod unavailable in Home App or not showing up? 1 Set up Siri on HomePod Find My Device. 1.1 Enable Find My iPhone. 1.2 Enable Find My Mac. 2 Locate your device with Siri on HomePod. 4 Siri and HomePod to the rescue! Set up Siri on HomePod Find My Device. 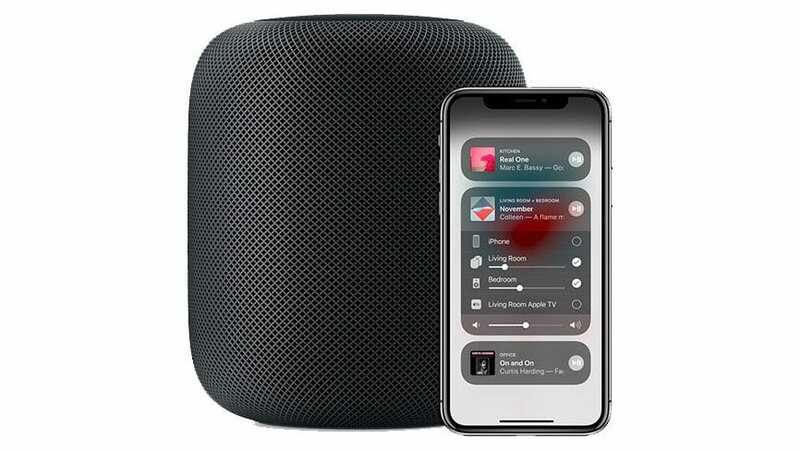 To use Siri and HomePod to locate your Apple devices, they must be set up for it with the Find My iPhone or Find My Mac setting. Hopefully, they already are, and you can skip down to the commands section. If they aren’t set up, here’s how enable your devices to be found. 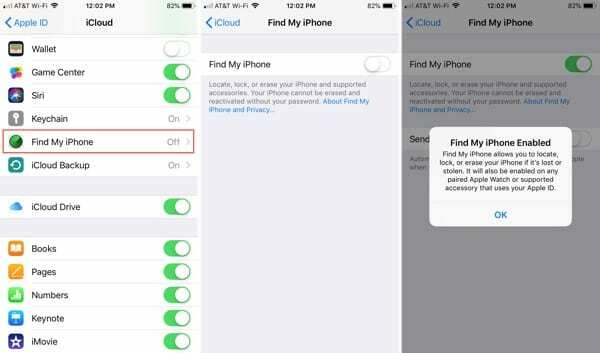 The Find My iPhone setting is used for tracking down not only your iPhone, but your iPad, iPod touch, and Apple Watch, too. You need to first enable the feature in your settings for it to work. 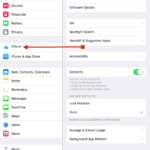 Under Apps Using iCloud, choose Find My iPhone. Enable it by moving the slider to green and when the pop-up appears explaining the feature, click OK when you finish reading it. 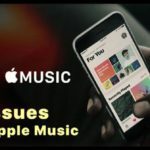 Currently, you cannot use Siri on HomePod to find AirPods. Once you enable this on your iPhone, your paired Apple Watch and AirPods are automatically set up as well. But, finding your AirPods with HomePod is not supported as of this writing. 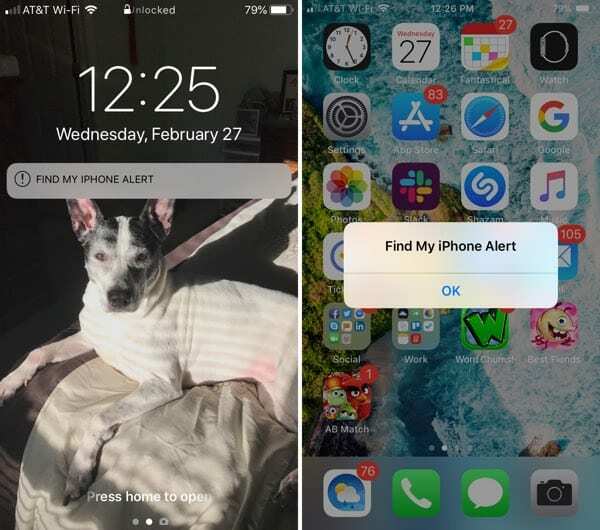 You’ll have to use the Find My iPhone app to locate your lost AirPods. 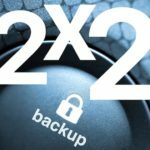 If you own a Mac and want to set it up as well, the steps are just as easy. Click the Apple icon from your menu bar and select System Preferences. Mark the checkbox for Find My Mac. A pop-up will display at the top explaining the feature. After you finish reading it, click Allow. Locate your device with Siri on HomePod. Your devices are now set up, and you can use any of the following commands to locate them. After asking Siri for help finding your device, you will receive an alert sound and message on that device’s screen. The sound will continue to play until you find your device and tap or click to dismiss it. After asking Siri for help finding your device, you will receive an alert sound and message on that device’s screen. For multiple devices of the same type, such as two iPhones, you need to pick the exact device you’re looking for and let Siri on HomePod know. In order for Siri and HomePod to help you locate your devices, they must use the same Apple ID as your HomePod. 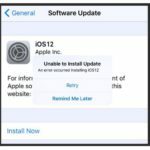 If your device is offline and cannot be found, Siri will let you know. 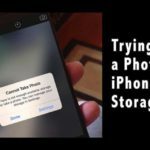 You should try locating your device with the Find My iPhone or Find My Mac apps. 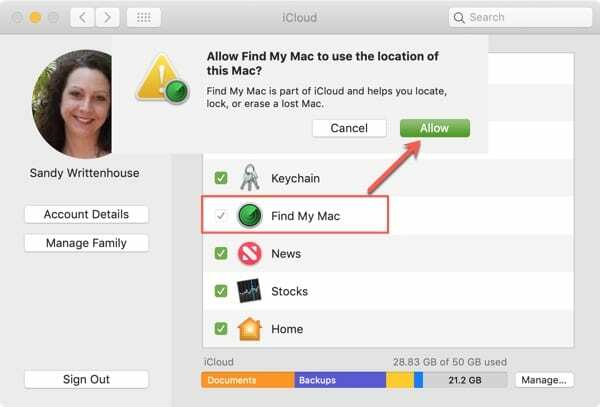 For more help with that, check out our tutorial iCloud: Find My iPhone, iPad and Mac. Siri and HomePod to the rescue! 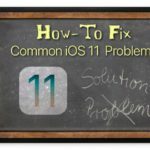 Hopefully this short how-to will help you the next time you misplace one of your iOS devices. And if it does, pop back over and let us know in the comments below.